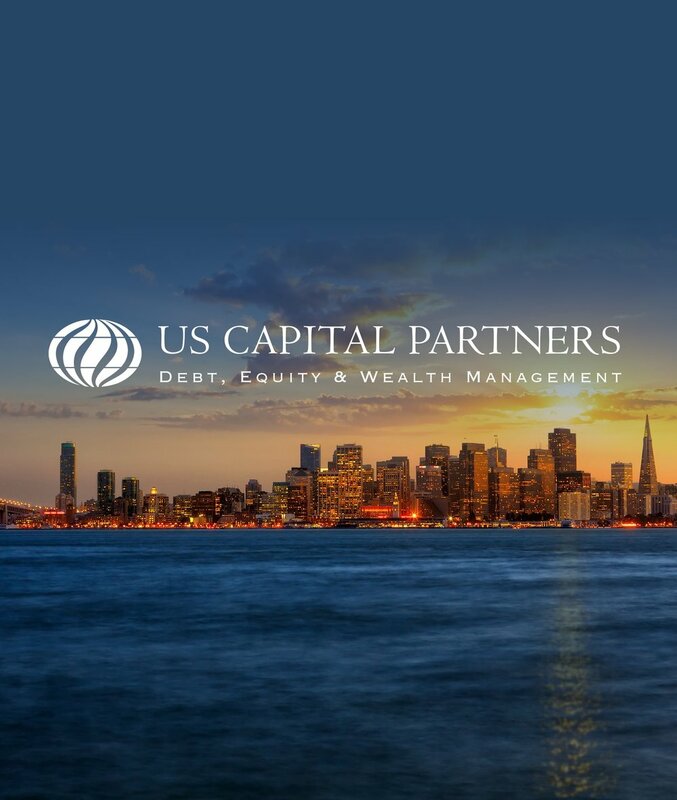 Since 1998, US Capital Partners has helped clients obtain optimal financing for their business. We stand ready to meet your specific financing requirements. Please message us and one of our advisors will get in touch with you.